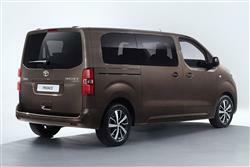 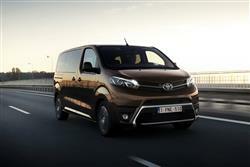 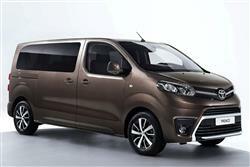 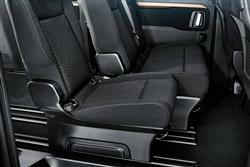 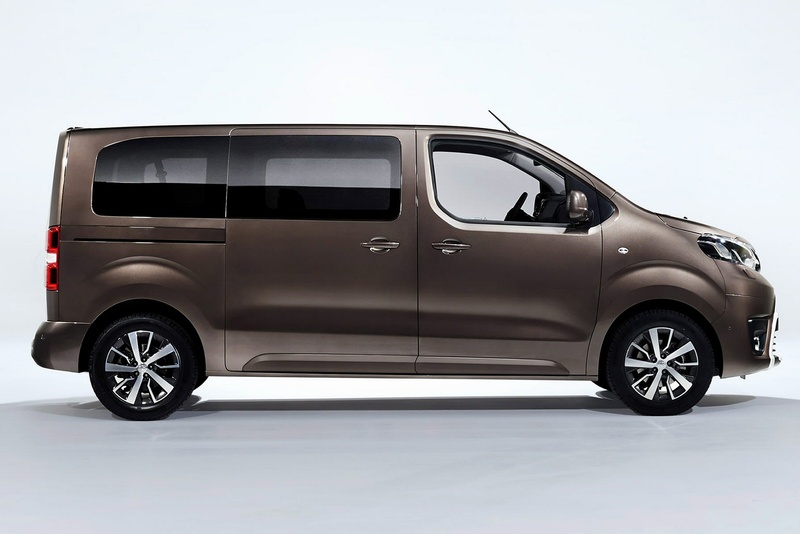 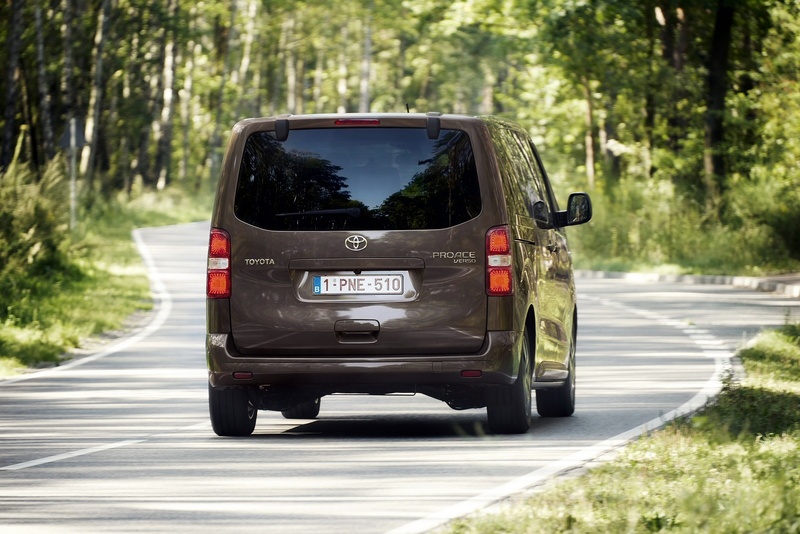 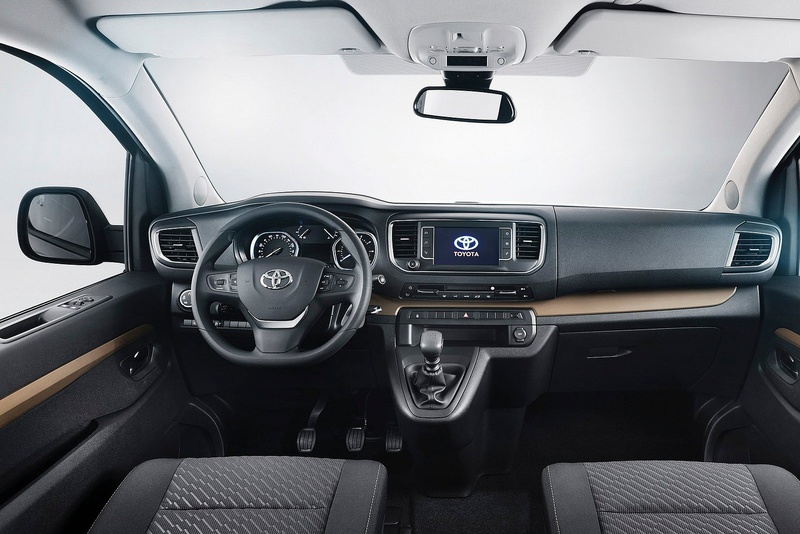 The Toyota PROACE VERSO offers spacious travel and practical solutions for the most active lifestyles. Guaranteed to impress, the PROACE VERSO comes with a suite of advanced features and a range of extras to tailor the PROACE VERSO to meet your needs. Whether it’s keeping your business moving or your family entertained, the PROACE VERSO makes every journey supremely comfortable.